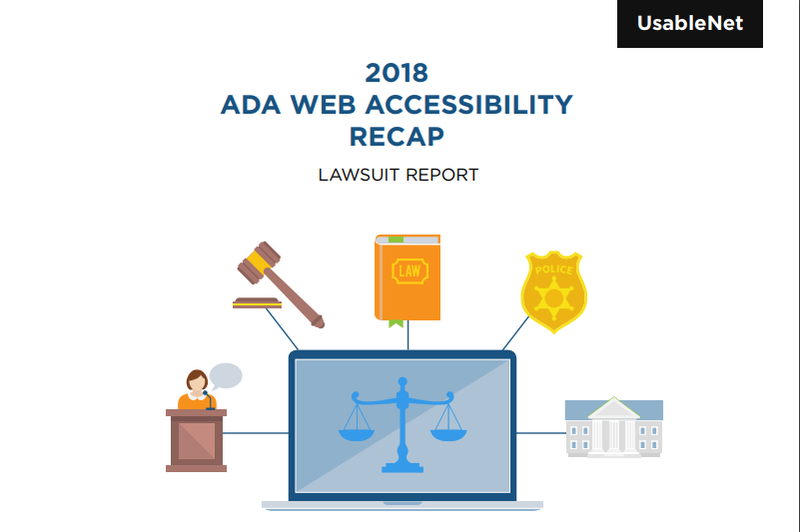 If you’ve received a lawsuit contending that your website is not sufficiently accessible under the Americans with Disabilities Act (ADA), take it seriously. 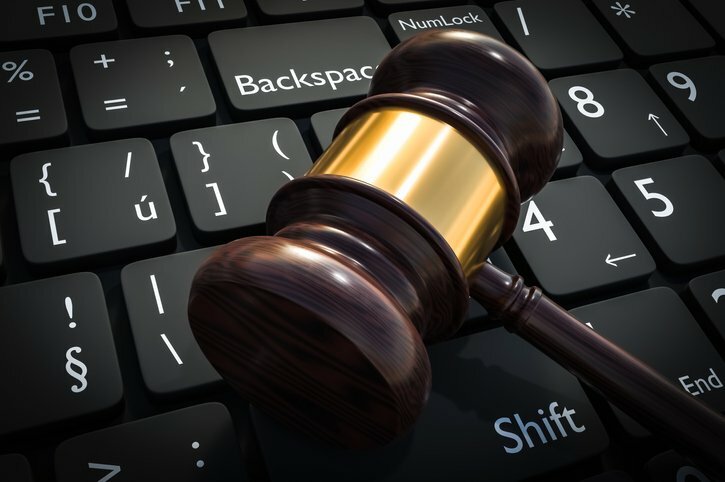 In 2018, plaintiffs filed a record number of website accessibility lawsuits in federal and state courts. 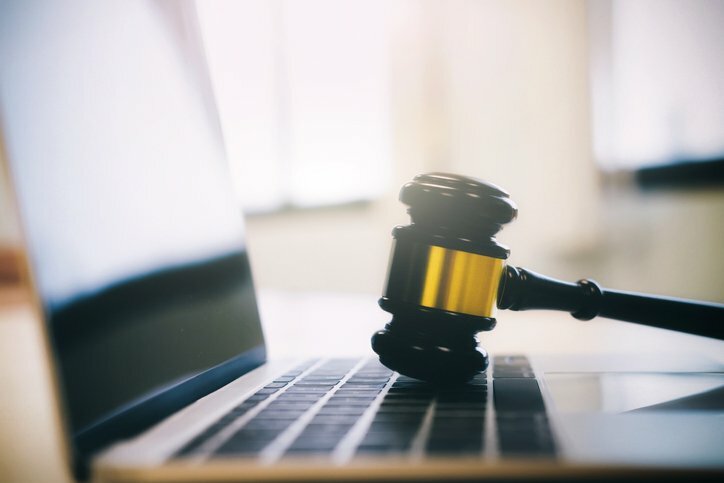 The majority of these suits were filed in New York and Florida, but they affected companies across a broad range of industries in the U.S. and around the world. Complicating matters further, the Department of Justice under the current administration has pulled back previous efforts to clarify ADA requirements with new regulations, muddying the legal waters and leaving the door open to more litigation in 2019. WIth that in mind, here are 10 steps your company should take immediately after receiving notice of the suit/demand letter or as a proactive plan to help avoid one. If you have in-house counsel, they should be the main contact for your response. You may also want to consider bringing on an outside firm with experience in accessibility and ADA regulations. 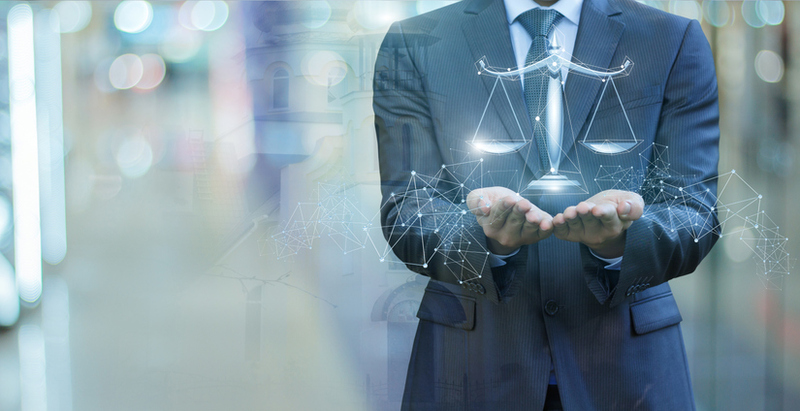 There are over 400 legal firms helping current ADA defendants, and they bring expertise in planning and executing your communication strategy and legal defense. Evaluate the accessibility knowledge and experience of all key stakeholders in your current digital lifecycle. What steps have been taken to test and understand potential challenges to assistive users?. Based on this quick review you will begin to understand the scope of the problem and what actually needs to be addressed. Most organizations discover that they need accessibility experts due to a lack of in-house knowledge and available time and resources. A third-party expert can bring practical experience to the table and provide valuable feedback on which areas of your site and process will need the most attention. They will also be able to create standard documentation for your legal, internal development, and QA teams. Before you can set about addressing accessibility, you need to know where your company currently stands. Start with your top pages and top user flows and test for any accessibility issues using reliable tools. You can start with free tools to give you an idea, but they can be incomprehensive and cause you to miss items the first time round and increased costs in the long run. Using a 3rd party subject matter expert is typically the best way to get a detailed read on the work ahead plus having everyday users of assistive technology go over your site to give feedback. You’ve tested, audited, and identified the problem areas of your site. Now it’s time to get out the toolbox and fix them. This may well require additional staff and knowledge—design, UX, development, and further testing. Calibrate your budget accordingly. A little money spent now to repair your site (and reputation) will go a long way toward restoring confidence from your customers and the general public. Accessibility begins and ends with your staff. If they’re on board, everyone rows in the same direction. Instruct them in the tenets of perceptibility, operability, understandability, and robustness so that they become accessibility champions within the company. Once your digital presence boasts robust accessibility and an enthusiastic team to support it, it’s crucial to document the processes and principles that form its foundation. Employees move on, leadership changes hands, and the future of your company (and avoidance of future lawsuits) will be best served with thorough documentation. If you operate in certain industries that rely on third-party platforms—retail and tech come to mind—you likely count on these vendors to provide essential services for your business. Some of your accessibility issues may, in fact, lie with them (credit card processor, e-commerce platform, gift card provider). 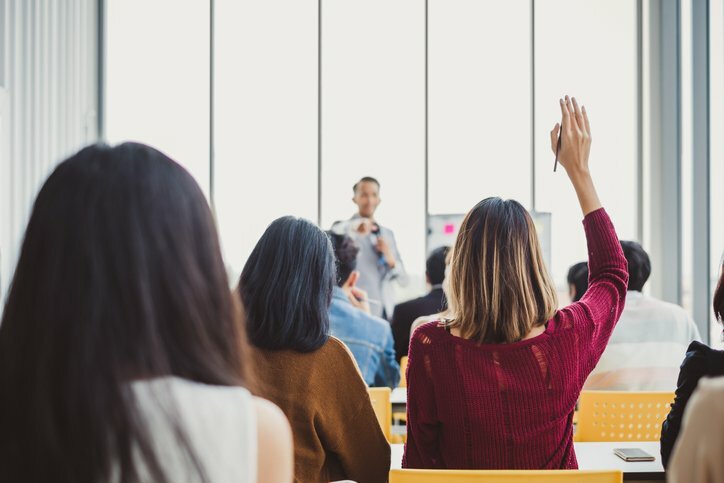 Laying blame at their feet isn’t likely to appease those who need your services, but instead, take the opportunity to have a frank conversation with these vendors about how they can improve their accessibility. If they don’t seem warm to the idea, it may be time to shop around for new partners. Once you are clearly down the path of accessibility, the essential next step is to make sure your all your hard work is maintained over time. 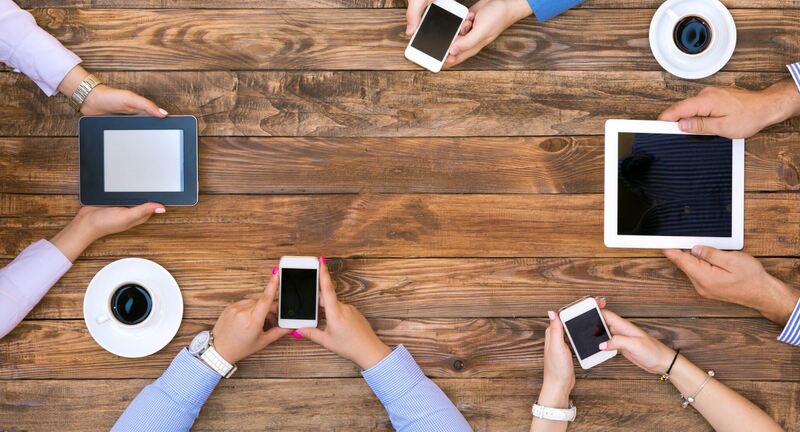 Testing automation, screen reader verification, comprehensive internal training, as well as annual audits and user testing are just a few of the elements that should be part of your process. The first step is to get a clear picture of what your site needs to become fully accessible. Get started with our ADA digital accessibility checklist. Ready to jump right in? Contact us for a free consultation.